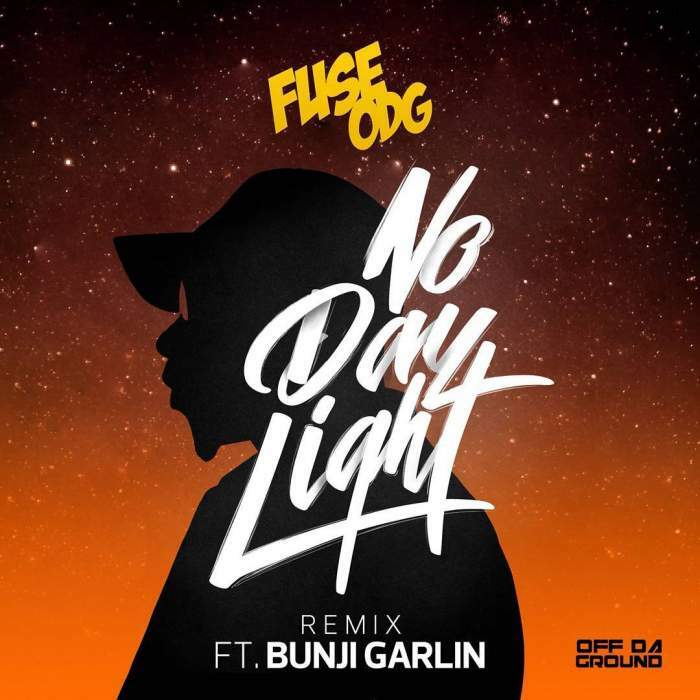 Grammy Award winning Musician, Fuse ODG comes out with the Remix to his smash hit single, "No Daylight". He features Soca artiste, Bunji Garlin on this amazing song. Stream, Download and jam to this song! All songs by "Fuse ODJ"